There is a major difference between aluminum and stainless steel even if they seem to look the same. Major considerations should be made in choosing which material is better in terms of price, weight, strength, malleability, and applications which it will be used. However, it is important to have an extensive knowledge on the properties which makes these two metals great on its own especially if it is going to be used to manufacture electrical enclosures. Corrosion. Although the two metals provide corrosion resistance, there is a major difference between the kind of protection it provides. Stainless steel is composed of manganese, copper, iron, chromium, and nickel. Chromium serves as an additive agent to provide corrosion resistance. Stainless steel can be used for saline environments and provides protection against corrosion due to chloride exposure. On the other hand, aluminum does also provide oxidation and corrosion resistance from moisture because of its passivation layer but it contains some limitations. Aluminum cannot be used for acidic and base environments and once the corrosion starts it can rapidly spread with catastrophic results. Thermal Conductivity. Unlike stainless steel, aluminum conducts heat very well and it is widely used for car radiators and air conditioning units. If you need electrical enclosure with good thermal conductivity, aluminum is the best option because it also cheaper compare to its stainless steel counterpart. Welding. Stainless is easier to weld compared to Aluminum steel. Workability. Compare to stainless steel, aluminum is malleable and it is easier to bend, cut, and form. Because stainless steel is harder and more resistant to wear and tear, it is harder to work with this metal. Thermal properties. 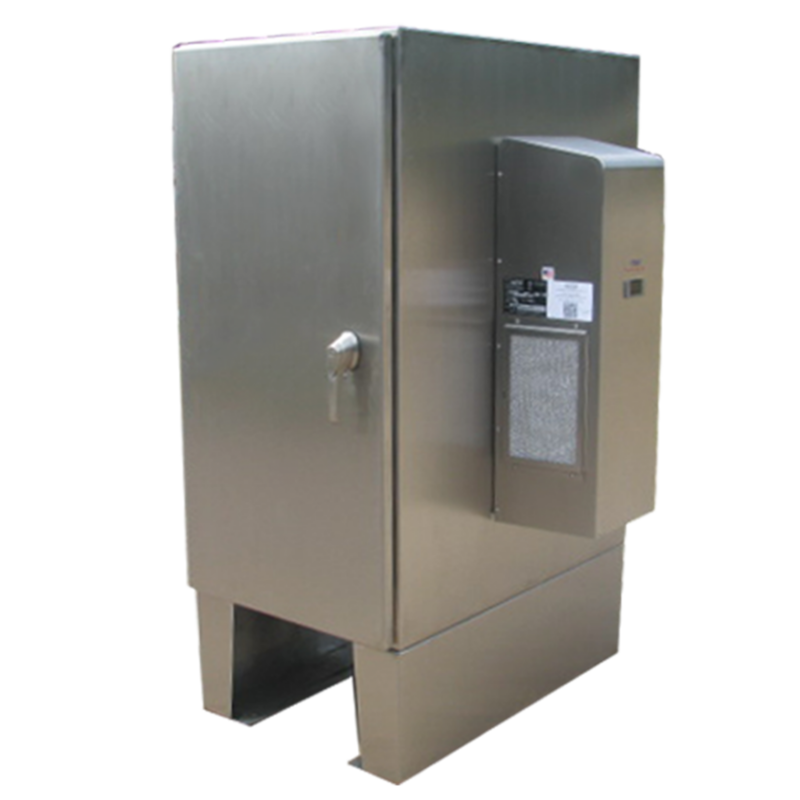 Stainless steel can withstand higher temperature than aluminum.